Successfully realized the fifth "New Hopes of Chess"! On Saturday, May 20, 2017, the "New Hopes of Chess" project was successfully completed for the fifth year in a row. 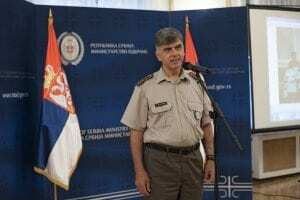 And this year, there were 7 different tournaments held in the Central Serbian Army Home in Belgrade, where the chess strength was seized by 108 contestants. When the first moves in this building were withdrawn last year, it marked an interruption of a break that lasted 20 years from the last held tournament. 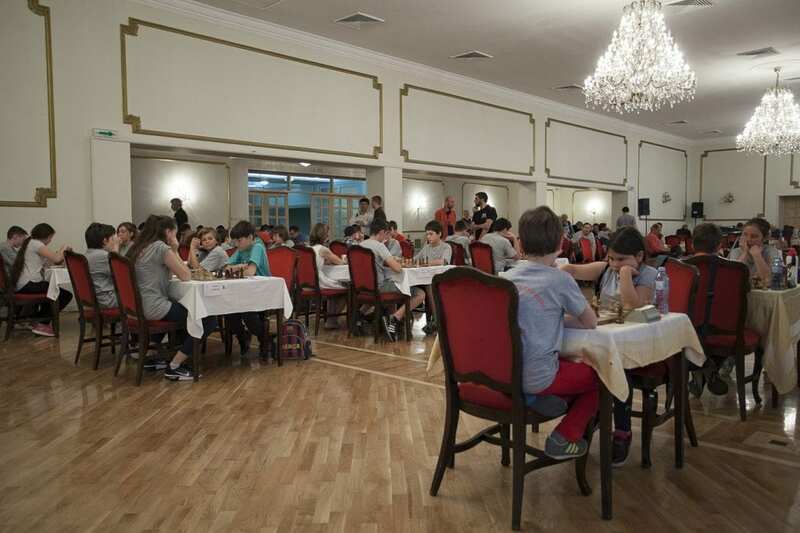 At this time, the strongest chess events in Yugoslavia and Serbia were organized. 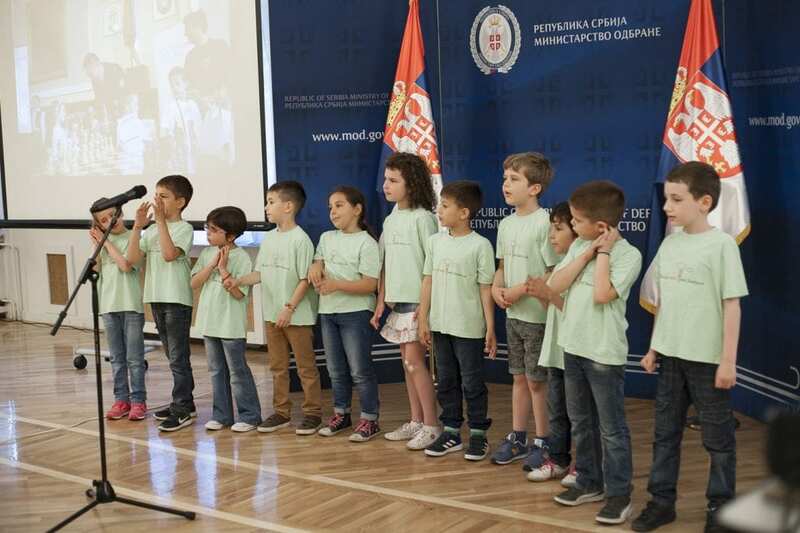 This year, the Association for the Promotion of Entrepreneurship "Živojin Mišić", in cooperation with the Military Gymnasium and the Military Academy, gathered children, parents, students of Military Gymnasium and cadets of the Military Academy, soldiers, officers, retired Serbian Army, chess amateurs and IT companies who are in love in chess. The ceremonial opening of the event was marked by the children of Preschool Institution "11. April "from New Belgrade with the hymn of its chess tournaments" Chess is a Real Spell ". The Malaysians once again included the entire audience in their poem and performance, so the atmosphere was at its peak since the very beginning. 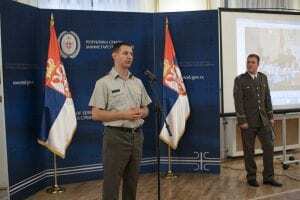 After the great performance of the horsemen, competitors and audience were welcomed by the words of Lieutenant Colonel Davor Mikluc, on behalf of the host and the Military Academy, and Lieutenant Colonel Veljko Bućković, who has not left anyone indifferent this year with Aleksandar Mišić, son of the celebrated Serbian leader, Živojin Mišić. After that, Ivona Jovanović was addressed in front of the Association "Živojin Mišić". 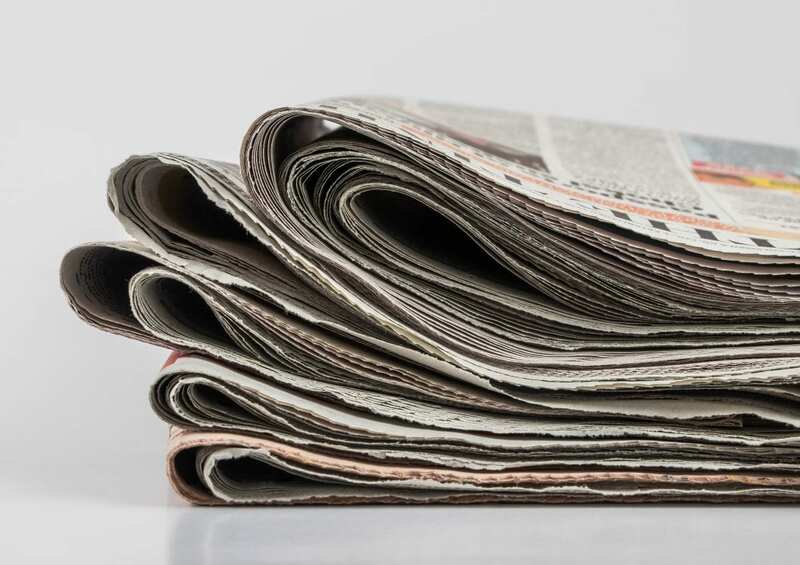 With the launch of the first move by Lieutenant Colonel Davorin Mikluc and the representative of the Association, Ivona Jovanović, the fifth chess tournaments "New Hopes of Chess 2017" began. You can see the photos of the event on the Association's FB page.